John, Elizabeth and Catherine, what do they have in common? A Perfect example of what is wrong with our local government. 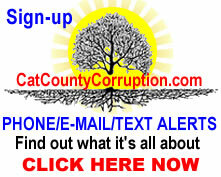 This entry was posted in Catt Co, Catt Co Important, Catt Co New, Catt Co Popular and tagged #ensellgate, ADA Elizabeth Ensell, cat county corruption, Catherine Ensell, cattaraugus county, Cattaraugus County Assistant District Elizabeth N Ensell, Cattaraugus County Citizens, cattaraugus county corruption, Cattaraugus County Judge Ronald Ploetz, Cattaraugus District Attorney, county court judge Ronald Poetz's, Crack Cocaine, District Attorney Lori Rieman, DWI and inadequate headlights, elizabeth ensell, Elizabeth Noelle Ensell, John Ensell, Judge Ronald Ploetz, Kate Ensell, Little Valley Town Court, Lori Rieman, Marijuana, N.Y.S.P. Sr. Inv. 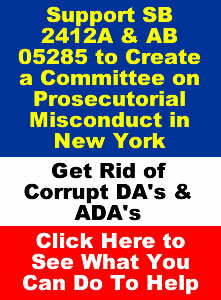 John Ensell, new york state corruption, NY, olean, Olean NY, Olean Police Department, PL § 120.05(1), PL § 120.05(2), PL § 120.05(3), PL § 225.05, PL § 265.01(2), Portville NY, Promoting Prison Contraband PL § 225.05, Ronald Ploetz, ski wing, William Preston Marshall on April 19, 2017 by CatCoCorrupt. 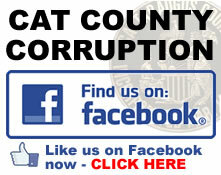 This entry was posted in Catt Co, Catt Co Important, Catt Co New and tagged #ensellgate, 1200.33, 215 N.Y.S.2d 878, cat county corruption, Cattaraugus County Assistant District Elizabeth N Ensell, cattaraugus county corruption, Cattaraugus County New York, Cattaraugus District Attorney, Court Judge Ronald Ploetz, cpl 730.30, crosswalk, DMV Refusal Hearing, DR 7-102, Elizabeth Ensell LaFleur, Elizabeth Ensell Lafuer, Elizabeth LaFleur, Elizabeth N Ensell, ensell, John Ensell, Lafuer, Linton v. Forman Family Inc. 1961, N.Y.S.P. Sr. Inv. 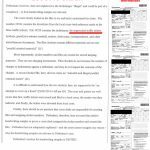 John Ensell, new york state, new york state corruption, NYS-DMV website, Olean General Hosiptal, Olean NY, Olean Police Department, pedestrian, Ronald Ploetz, section 1151 of the New York Vehicle and Traffic, Stallings v. Copeland (4 Dept. 2006) 28 A.D.3d 1215 814 N.Y.S.2d 472, Union Street, VTL 1151 on April 5, 2017 by CatCoCorrupt. 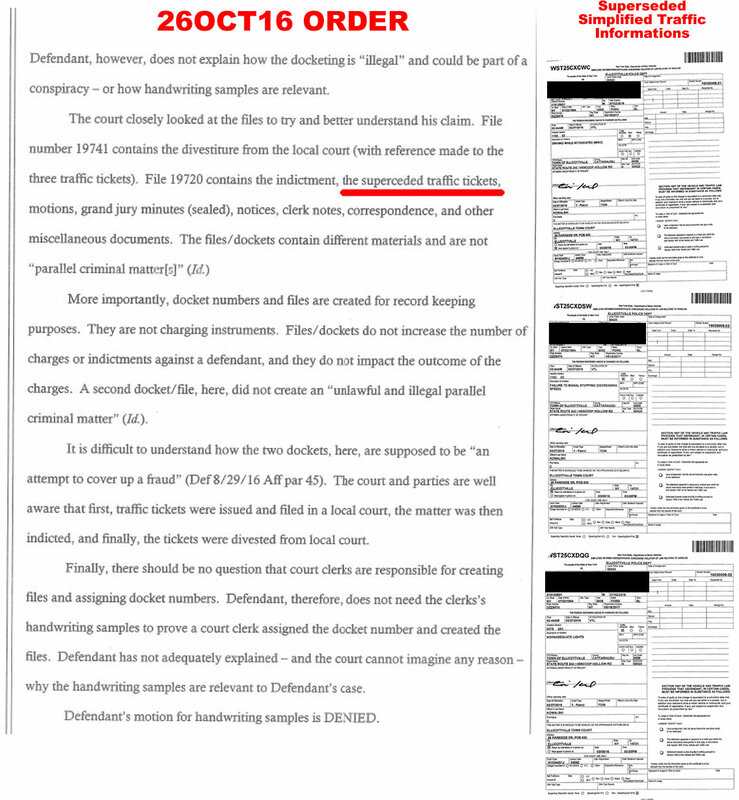 A startling admission by court personal of the 8th Judicial District of the State of New York, they claim they are not allowed to discuss the job description of Andrew B. Isenberg, District Executive of 8th Judicial Office, i.e. its secret. Are we living in a police state? He is a public employee and they are claiming we don’t have a right to know what his duties are. 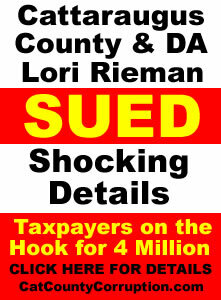 They would then pass the buck that we had to go to the http://www.courts.state.ny.us website to locate it however we could not find it. 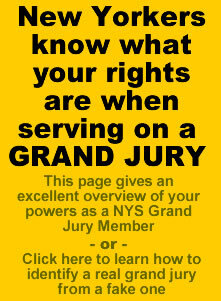 We even had to call the www.courts.state.ny.us helpline number and they could not find it either. 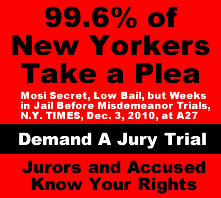 A Center for Public Integrity Study shows that New York State ranks 48th out of 50 in Judicial Accountability and this is proof. 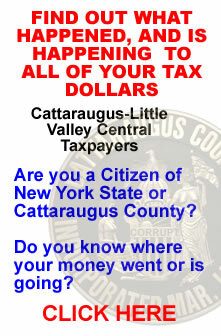 This entry was posted in Catt Co, Catt Co Important, Catt Co New and tagged cat county corruption, cattaraugus county corruption, District Executive of 8th Judicial Office, Isenberg, Jillian Koch, LETTER TO ISENBERG, Mr. Andrew B. Isenberg, new york state, new york state corruption on January 27, 2017 by CatCoCorrupt.